It all began in the Little Hungarian Plains of northwest Hungary in the village of Kocs. The name may have come from the word for ram, but the village is famous for an invention that changed the world. Over the next century the kocsi became popular and was copied throughout Europe. The name became kutsche in German, coche in French, and coach in English. 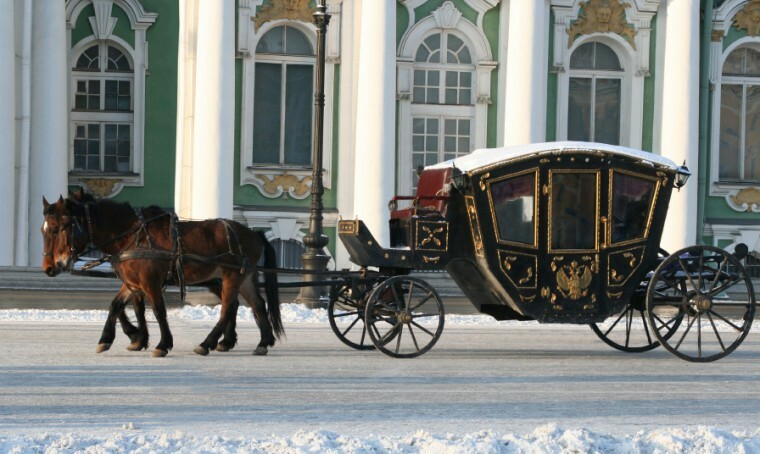 “From the name of the English horse-drawn coach came all stagecoaches, motor coaches, and finally air coaches,” according to Hendrickson. 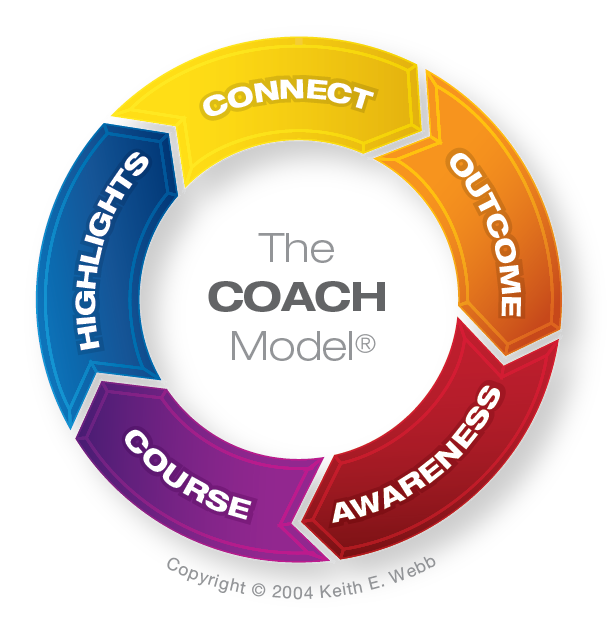 Our modern use of the word “coach” is actually a metaphor. “Coach” was applied first in education, not athletics. In 18th century England, the term was used as a verb by students of tutors preparing them for exams. The slang reference for tutors became “coach” because tutors quickly and comfortably carried students to their goal of passing their exams. 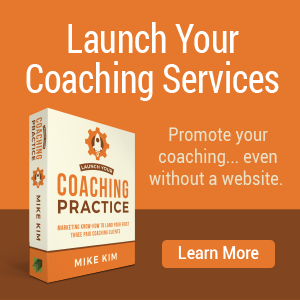 Athletic coaches were known as “coachers” until the late 1880s, when the name transformed to “coaches.” For many people today, a sports coach yelling out instructions and corrections, comes to mind when they think of a coach. But this image equates more to an army drill sergeant, than a comfortable carriage. 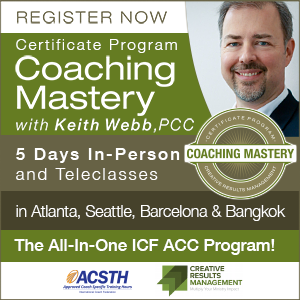 A coach focuses on the agenda of the client. 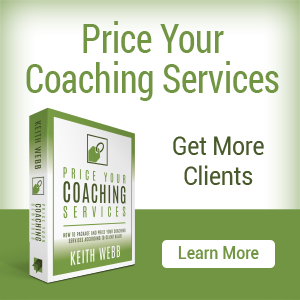 The client decides which goals or problems to work on, not the coach. 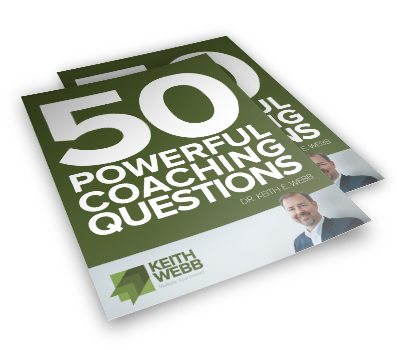 A coach uses powerful questions to generate new learning. The coach does not teach or advise, but asks questions and listens. A coach encourages action. 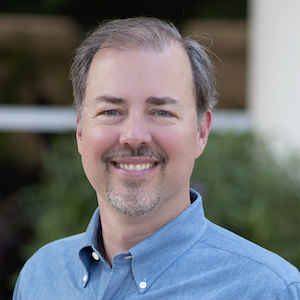 The client develops his or her own action steps, not the assignments of the coach. Through ongoing conversations, coaches facilitate personal growth and goal attainment quicker, easier, and more comfortably than going it alone. Clients are figuratively “carried” to their desired result by the coaching process. That’s what “coach” really means. 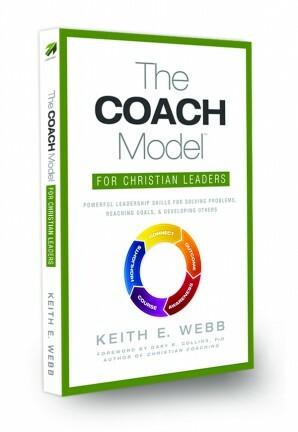 Question: Share your thoughts on “coach” as a metaphor. You can leave a comment by clicking here. Reference: Hendrickson, Robert. (2000). The Facts on File Encyclopedia of Word and Phrase Origins (Rev. ed). New York: Checkmark Books. p.155.